Water Rocks!, a unique, award-winning, statewide water education program, recently revealed its updated website at www.waterrocks.org. 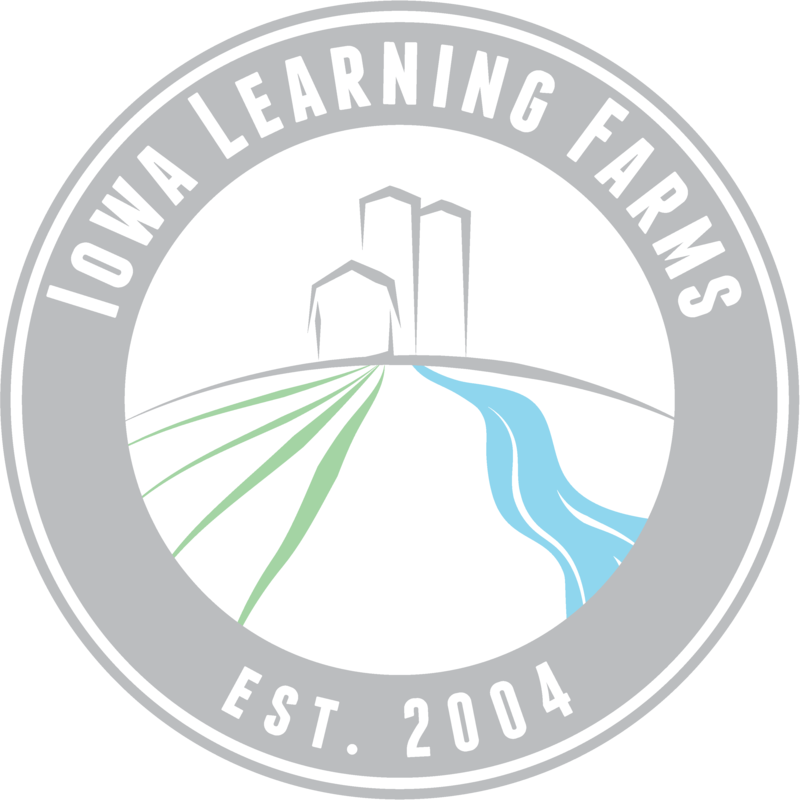 The site contains a wealth of resources regarding environmental programs, farm and agriculture outreach, conservation efforts across Iowa, and interactive learning activities. The update includes more intuitive navigation and the addition of an interactive county map, calendar of appearances and events, and optimization to ensure compatibility with mobile devices, tablets, and popular web browsers. With the help of Entrepreneurial Technologies, a web development firm based in Urbandale, Iowa, Water Rocks! addressed navigation challenges that had been observed – particularly with young users – by organizing all information and resources for teachers and students under high-visibility banners at the top of the home page. Visitors to www.waterrocks.org will still find award-winning videos, music, games, and activities geared for all ages. There is also an area of the site dedicated to the fleet of Conservation Station trailers used by Water Rocks! for outreach and education. The new site also sports an interactive county map feature which enables visitors to click on any county in the state of Iowa to see what Water Rocks! and Conservation Station activities have taken place over the past several years. In addition, the website provides a single calendar for all Water Rocks! and Conservation Station appearances at schools, fairs, and special events throughout the year. Teachers and administrators are encouraged to review the calendar to see where Water Rocks! will be, and to use the simple online visit request to plan for a visit to their campus. “The Water Rocks! team is excited about this new portal which makes it easy for visitors to learn about conservation, environmental issues, water quality, and choices that make a difference for all Iowans,” concluded Staudt. Check it out today at www.waterrocks.org/!